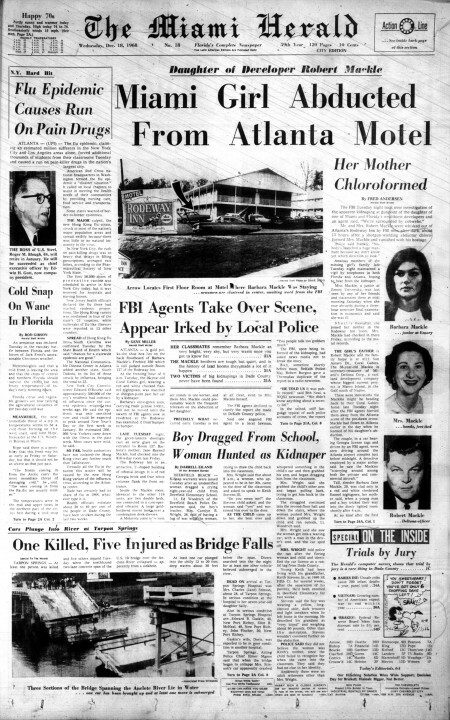 Kidnappers took Barbara Jane Mackle of Coral Gables from a Georgia motel room on December 17, 1968, buried her alive in a box on an isolated hillside and demanded a half-million-dollar ransom from her father, developer Robert Mackle. For 83 hours, the 20-year-old Emory University student remained underground until the ransom was paid and Mackle was found — dirty, cold, but unharmed. 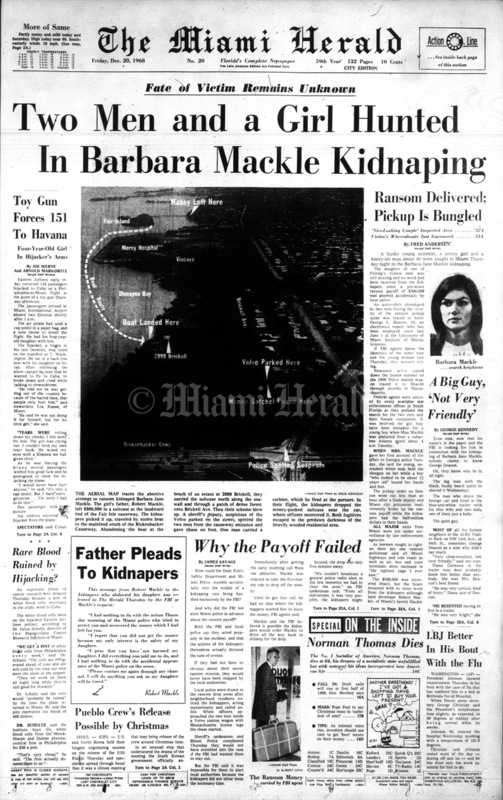 Her kidnappers turned out to be Gary Steven Krist, a lab technician, and Ruth Eisemann-Schier, a graduate student at the University of Miami’s Institute of Marine Science. 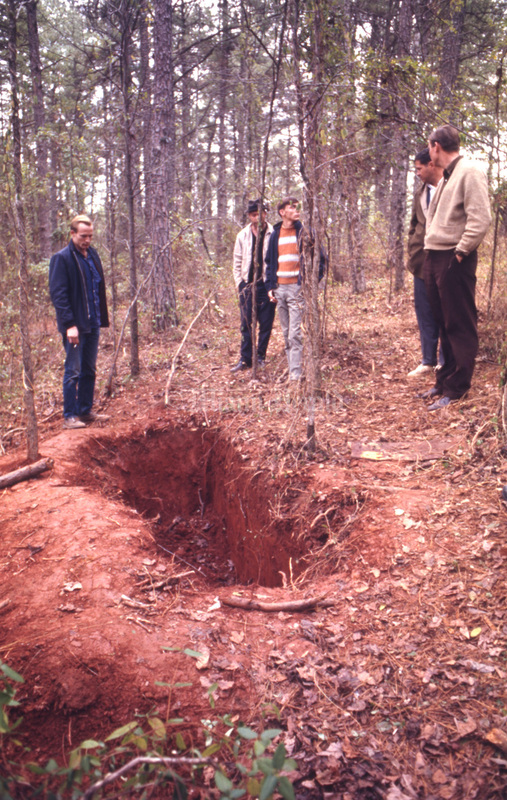 Krist served 10 years in prison. Eisemann-Schier was paroled after four and banished to her native Honduras. 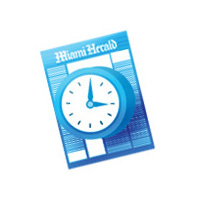 Miami Herald reporter Gene Miller wrote a book with Mackle about her experience: 83 Hours Till Dawn. 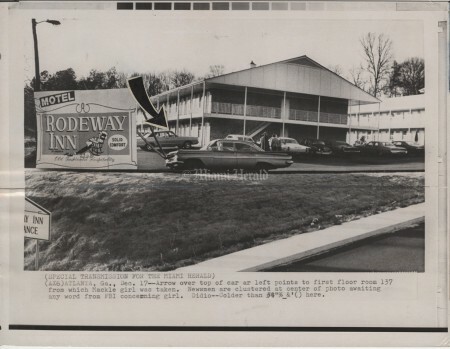 12/17/1968: Dave Didio/Miami Herald Staff -- Barbara Jane Mackle was abducted at gunpoint from Room 337 of the Rodeway Inn in Decatur, Georgia. 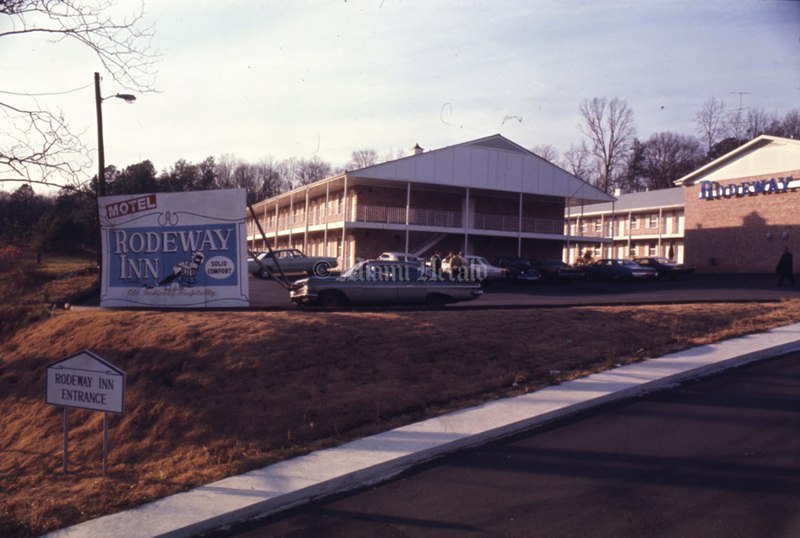 Newsmen cluster at center to await word from the FBI concerning the girl. 12/18/1968: Bob East/Miami Herald Staff -- Man who brought what looked like eats to the Mackle residence is helped by maid. 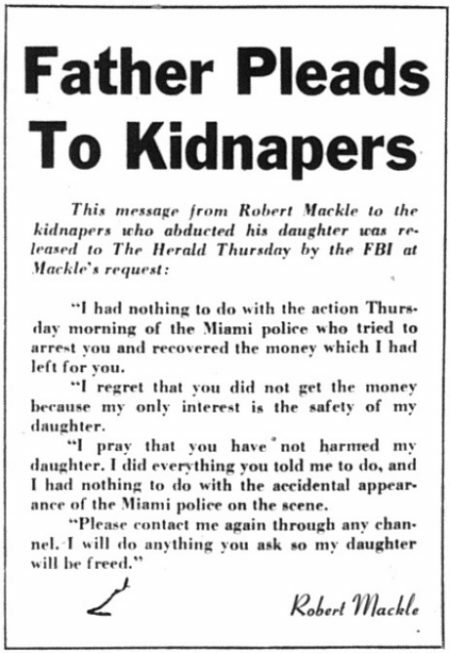 Miami Herald, 12/20/1968: This message from Robert Mackle appeared in the front page of the Miami Herald. Published 12/25/1968: Bill Sanders/Miami Herald Staff -- For the Mackle family, it couldn't be a better Christmas. 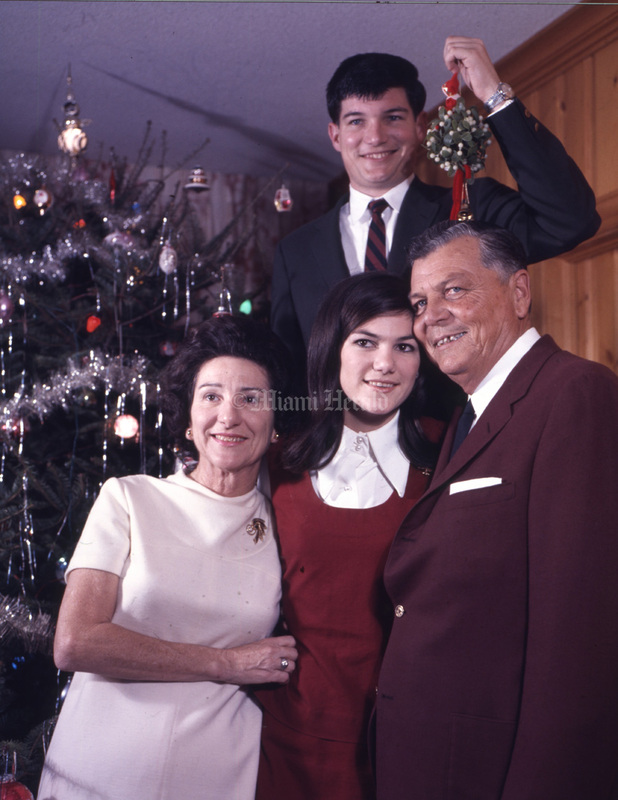 Together by the tree are father, mother, daughter and son. 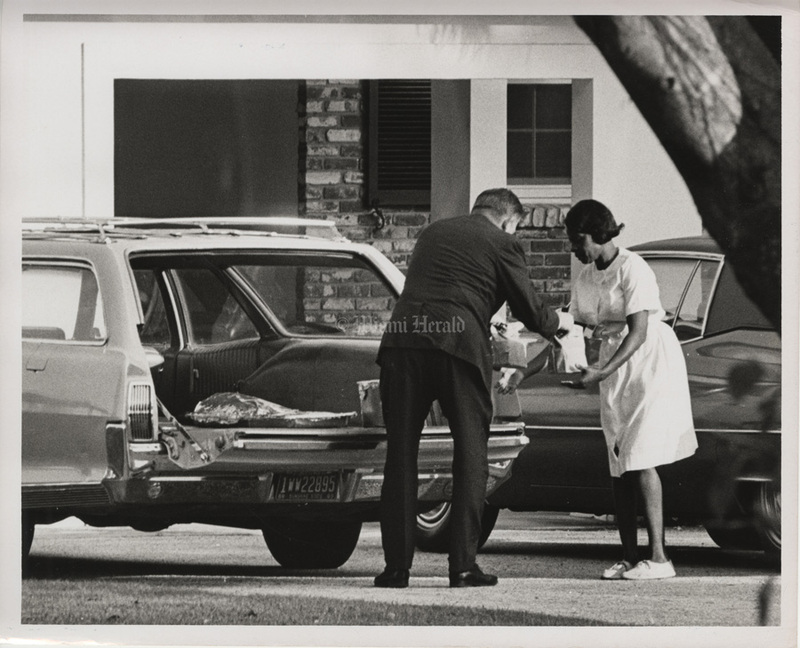 Mrs. Jane Baynell Mackle, Barbara Jane Mackle, Robert Mackle Jr. and Robert F. Mackle Sr.
2/20/1969: Bill Sanders/Miami Herald Staff -- Eugene Beckham of Coconut Grove holds evidence he found in thicket less than 10 yards off South Dixie Highway near his home. 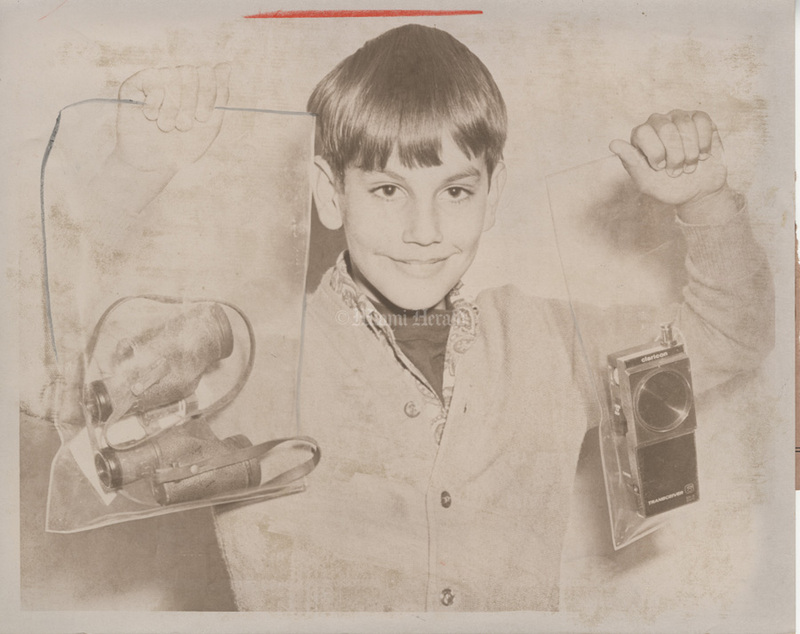 Authorities say the binoculars and walkie-talkie were dropped or discarded by Ruth Eisemann-Schier, suspect in the abduction of Barbara Jane Mackle. Gene, on an "exploring expedition," found the evidence two months to the day that Barbara Mackle was rescued alive from the living grave where she had been hidden. 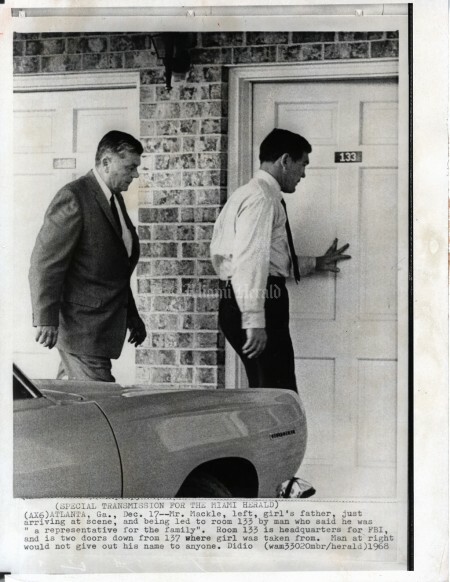 12/19/1968: Joe Schuppe/Miami Herald Staff -- Western Union messenger delivers cable to Mackle residence. 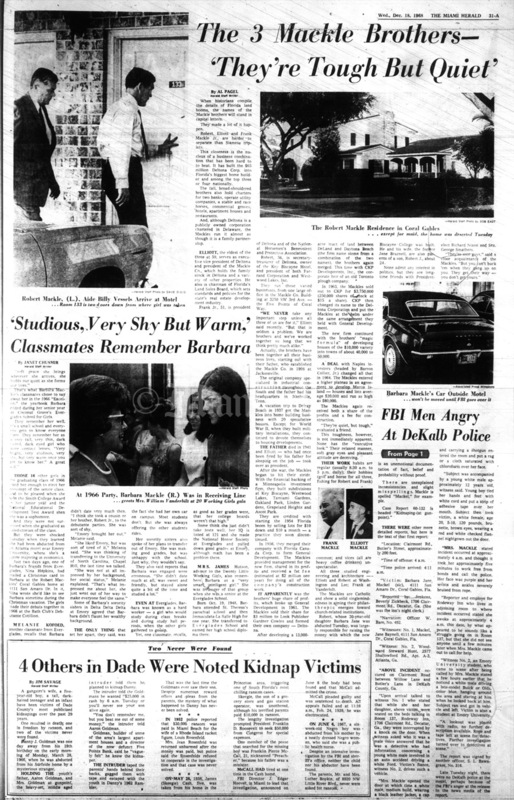 12/21/1968: Dave Didio/Miami Herald Staff -- The curious look at the "living grave" from which FBI agents rescued Barbara Jane Mackle after kidnappers buried her alive. 12/17/1968: Dave Didio/Miami Herald Staff -- Robert Mackle, left, father of Barbara Jane Mackle, just arriving at scene of his daughter's kidnaping and being led to Room 133 by man who said he was a "representative of the family," later identified as Billy Vessels. 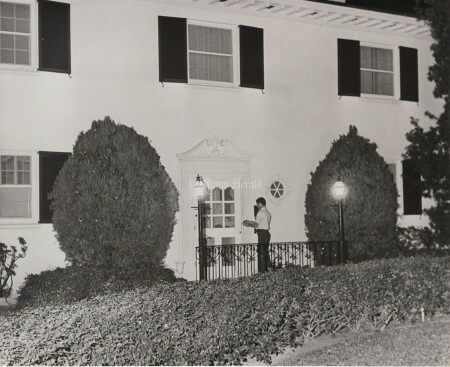 Room 133 is the headquarters for the FBI and is two doors down from 137, where the girl was taken. 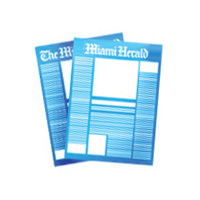 12/19/1968: Albert Coya/Miami Herald Staff -- Motorcycle officer searches underbrush after kidnappers were accidentally interrupted by police. Suspects dropped the money and fled. 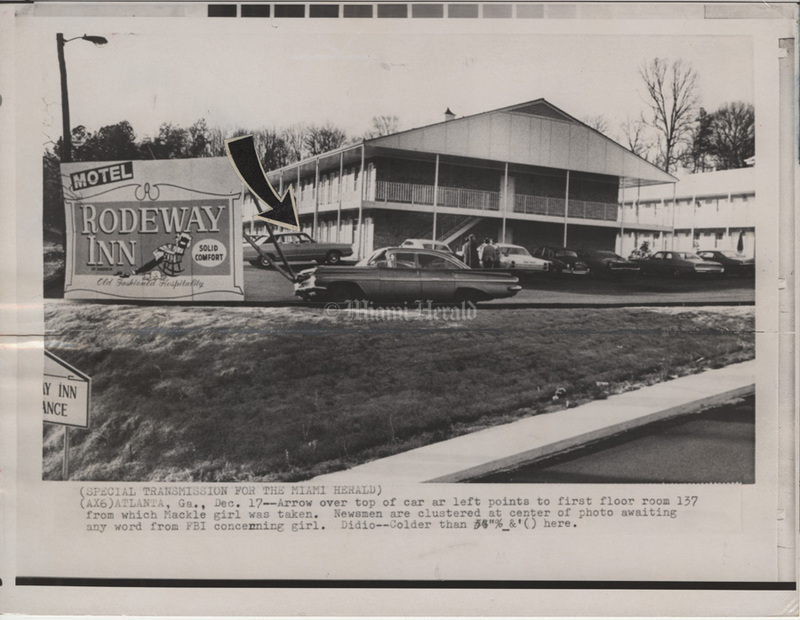 12/17/1968: Dave Didio/Miami Herald Staff -- Arrow over top of car at left points to first floor room 137 from which Mackle girl was taken. 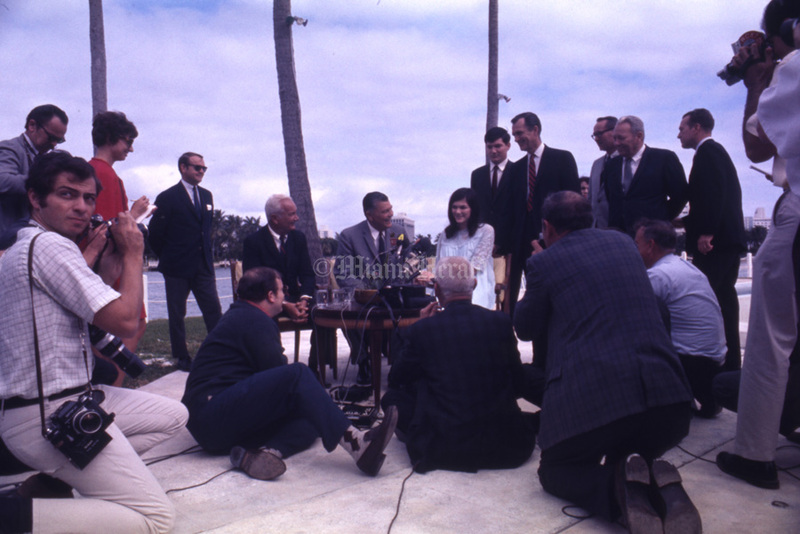 Newsmen are clustered at center of photo awaiting any word from FBI concerning girl. 12/22/1968: Dave Didio/Miami Herald Staff -- Barbara Jane Mackle and her father Robert Mackle, of Miami, at her first appearance since her kidnapping from a Georgia motel and being found buried in a box. She was not permitted to answer any questions. She is resting in a hospital. Brother Robert Jr. is standing behind her. 12/19/1968: Albert Coya/Miami Herald Staff -- The ransom money, carried by FBI agent. 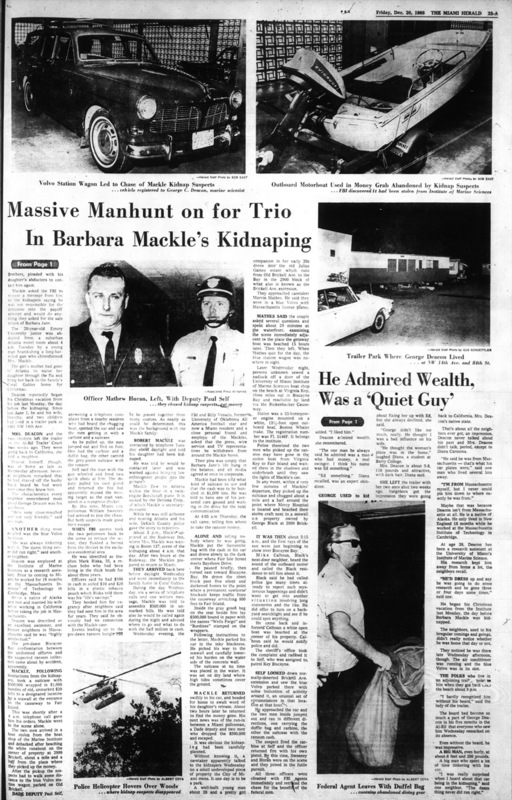 Kidnappers failed in their first attempt to get away with the money when policeman on routine patrol became suspicious of their parked car.